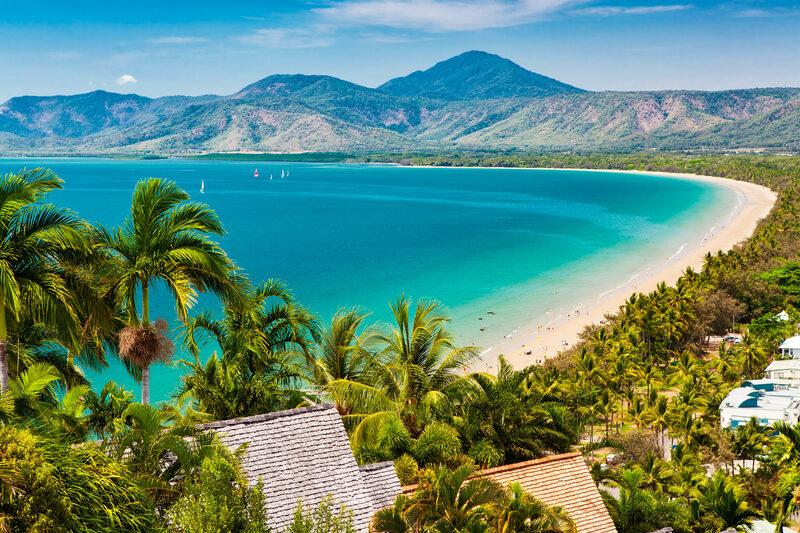 Renowned for its palm fringed Four Mile Beach, the resort town of Port Douglas is the perfect place to relax, while the beachside community of Palm Cove bursts with luxurious accommodation, culinary delights, day spas, art galleries and fun activities. 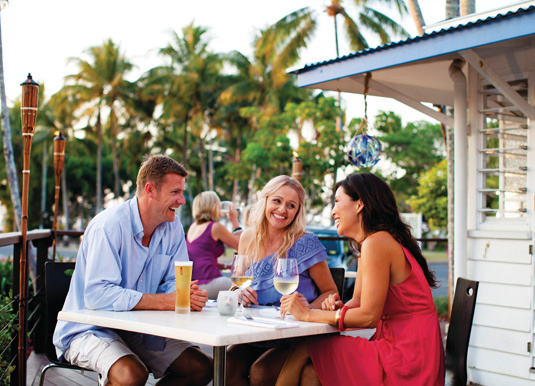 Founded in 1877 after gold was discovered nearby, Port Douglas is a popular town with a friendly village vibe. With the natural surroundings of the World Heritage listed Great Barrier Reef and Daintree Rainforest, Port Douglas lends itself to the best in outdoor experiences. If you're not content to simply curl your toes into the golden sands of Four Mile Beach there's a whole host of activities including kayaking, kite surfing and sailing to the nearby Low Isles for sheltered swimming and snorkelling. Alternatively, take a day trip to the Great Barrier Reef or head to Mossman Gorge for a guided Dreamtime walk. Macrossan Street is the hub of Port Douglas and home to a range of renowned art galleries, shops and casual dining venues. The nearby Sunday markets are also a must-do attraction of Port Douglas, or at Port Douglas Marina there's plenty of waterside dining and a shopping arcade. Set midway between Cairns and Port Douglas, Palm Cove is a quiet and relaxing village by the sea where centuries old 'paperbark' Melaleuca trees line the casual esplanade. 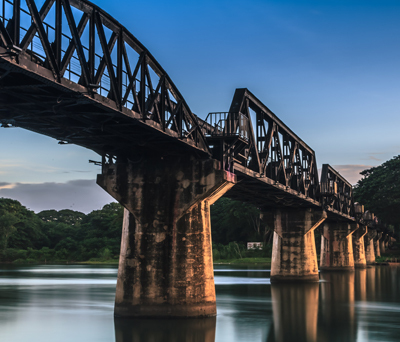 A host of sights and attractions are available from Palm Cove including exploration adventures, beautiful golf courses, kayaking around nearby islands, horse rides through bushland, 4WD rainforest tours and, of course, easy access to the Great Barrier Reef. 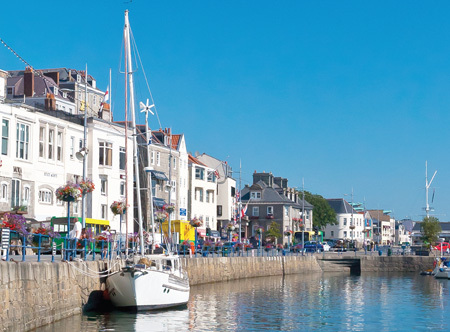 The shaded grassed areas of the beachfront esplanade are ideal for strolls in the sun and you'll also find a fantastic range of bars, cafes and restaurants with stunning sea views as well as a number of boutique stores and fashion outlets. 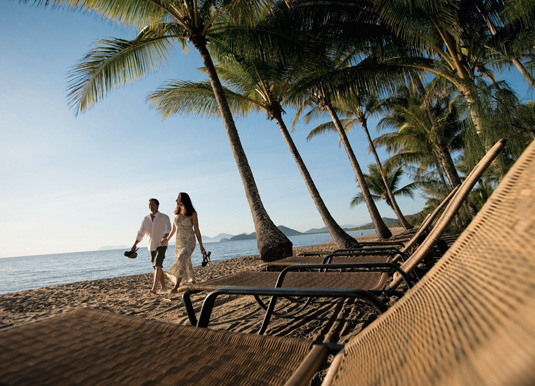 Palm Cove has also been named 'spa capital of Australia' because of its extensive collection of world class wellness spas, offering visitors a chance to relax, recharge and completely succumb to the tropical aura of Palm Cove. Why visit Port Douglas & Palm Cove?  Call and speak to one of our travel experts who have experienced Port Douglas & Palm Cove personally. Port Douglas is approximately one hour’s drive north of Cairns along a spectacular drive called the Great Barrier Reef Drive. 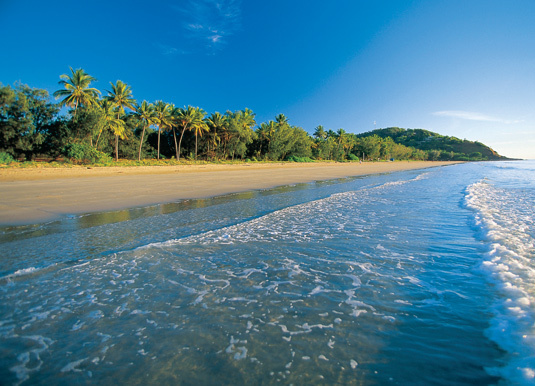 Palm Cove is approximately 25 minutes drive north of Cairns. This area experiences two distinct weather seasons, a winter period of warm temperatures and low rainfall, and a summer season of balmy temperatures and high rainfall. 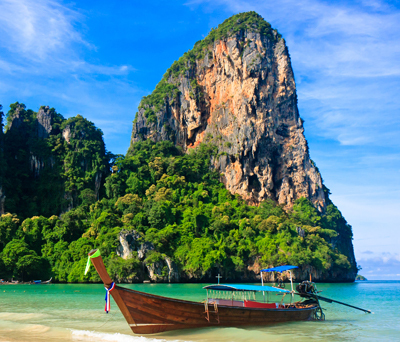 Winter starts in May and finishes in October offering sunshine, fresh breezes and relatively low humidity. 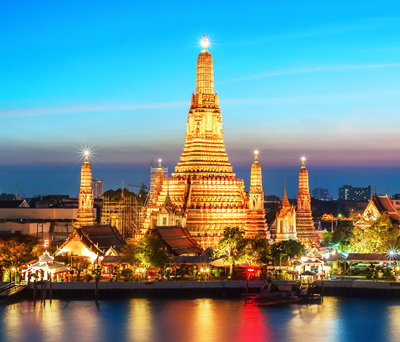 Summer extends from November to April and refreshes the region with tropical downpours, often in the afternoon, and temperatures of around 30ºC.